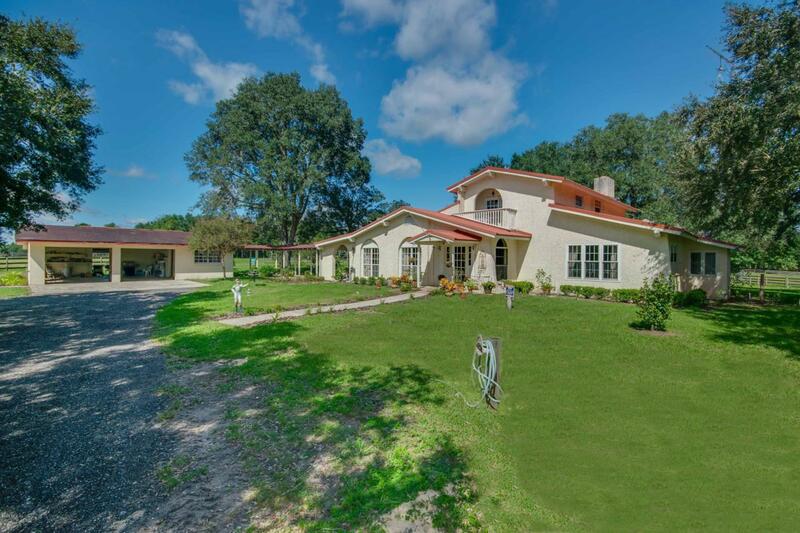 Renata Run is the perfect combination of old world charm and rustic tranquility, tucked away on 20 acres in Central Florida horse country. 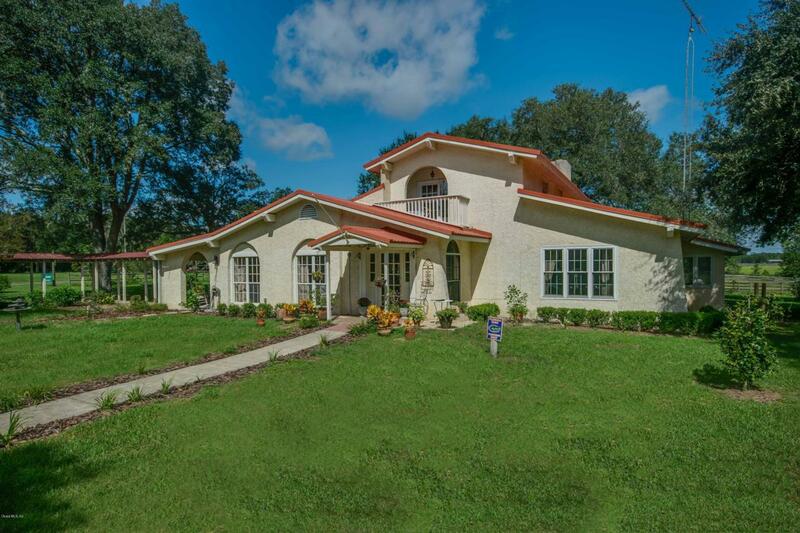 The four-bedroom, 2.5-bathroom Mediterranean-style home leaves nothing to be desired, from its long, column-lined foyer to its many sunny windows overlooking the property. Featured is an open great room with natural stone flooring a fireplace, a spacious kitchen with crosshatch backsplash tiling, and a separate living area. The master suite includes a fireplace, a large en-suite bath with garden tub and double vanity. A screen-enclosed lanai overlooks the paddocks. 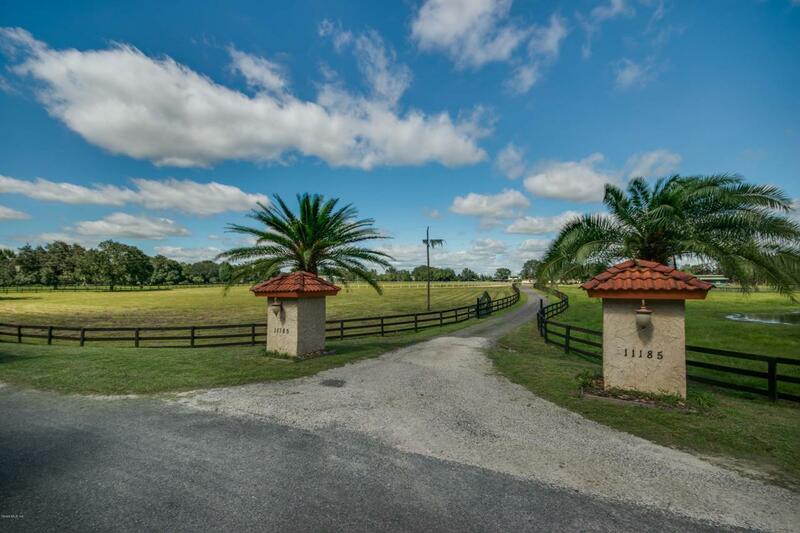 Equine facilities include two barns with apartments, a total of 14 stalls, six board-and-wire and three-board paddocks, a gallop track and a pond deep enough to be used as an equine pool.